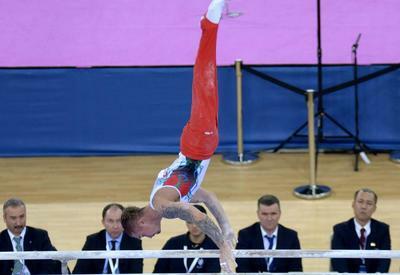 Azerbaijani gymnast Oleg Stepko captured bronze medal in the World Championships in Glasgow, said the website of the championships. 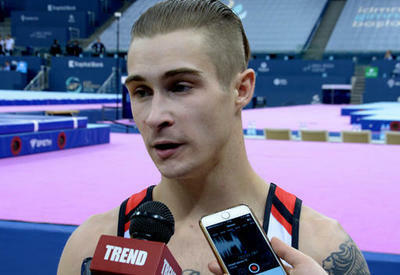 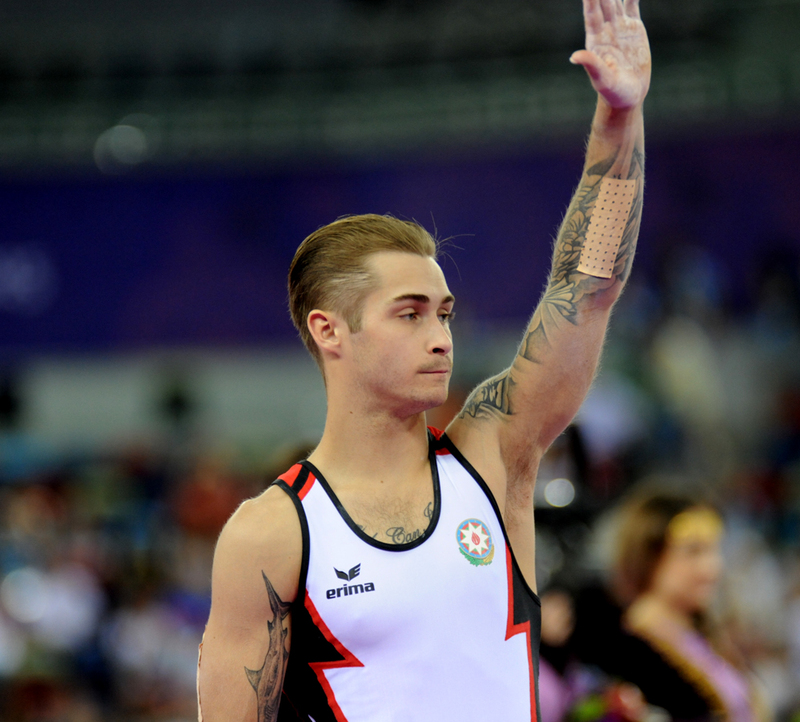 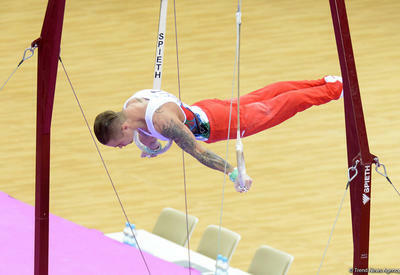 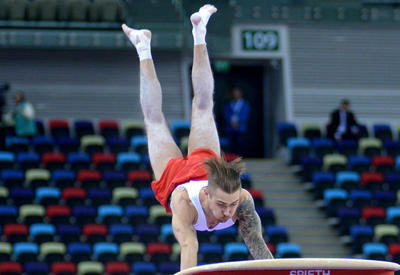 He gathered 15.966 points in the finals of the exercises for parallel bars. 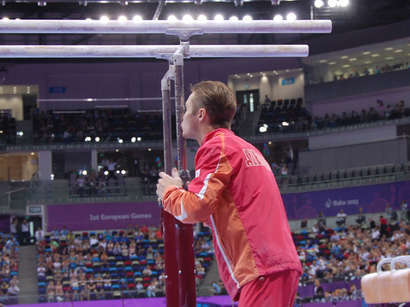 Thus, Stepko qualified for the Rio 2016 Olympic Games.